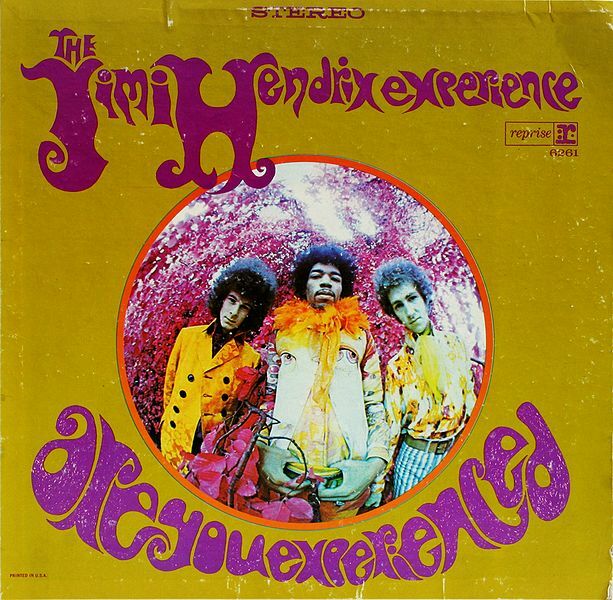 So begins “Are You Experienced?” by Jimi Hendrix. “Are you experienced?” is the current question on the mind of the people who watch Washington. People like Michael Cembalest, Nick Schulz, and Kyle Wingfield. And like a shop quality engineer trying to solve an intractable problem, these people collected data, analyzed it, compared it to prior data available, and made a graphic so that the data would talk data can sing to us. Here’s the data regarding the private sector experience of the president’s cabinet, compared to prior president’s cabinets. 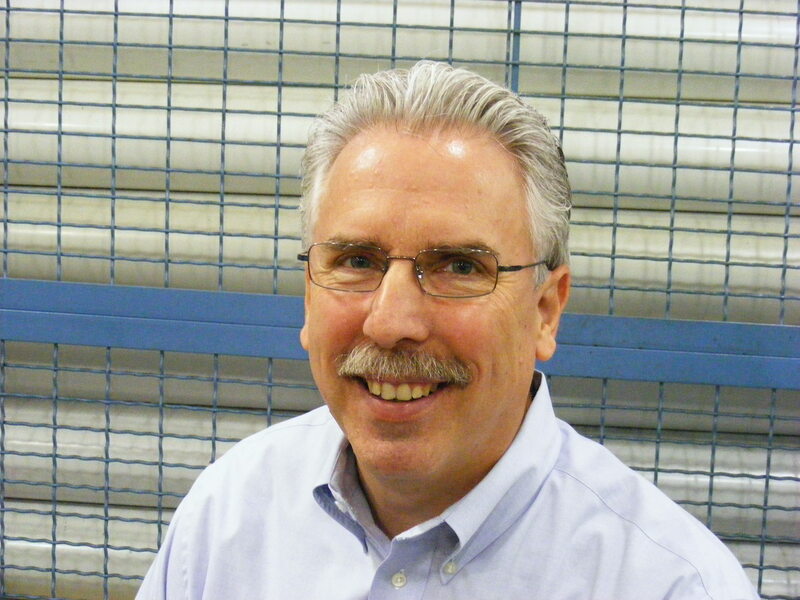 "Data in rows and columns almost sings to you"
And from where I sit, they sure don’t seem to understand manufacturing. About how we have to meet a payroll, collect receivables, have access to working capital. The typography of that album cover reminds me that things certainly have changed since I was in college. 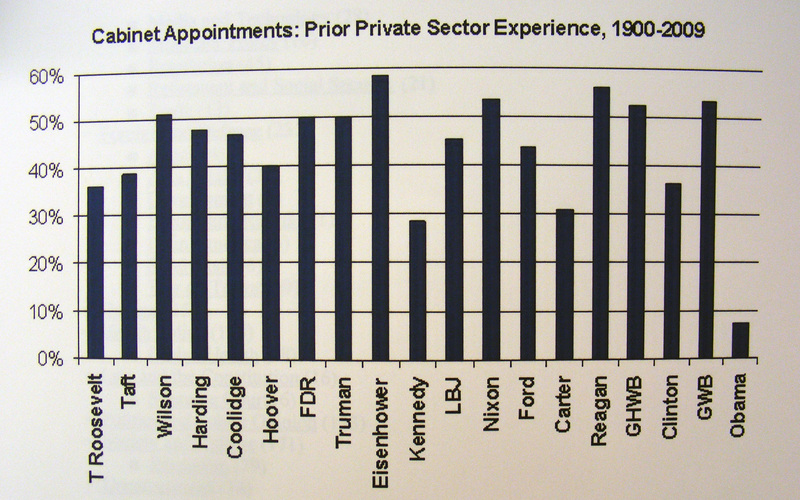 The percentage of cabinet appointees with private sector experience reminds me that there has been a change in Washington too. This entry was posted on Wednesday, December 2nd, 2009 at 12:01 am and is filed under Break Room. You can follow any responses to this entry through the RSS 2.0 feed. You can leave a response, or trackback from your own site. 2 Responses to Are They Experienced? Great post. I sure don’t want them helping me run my business. Private sector vs. public sector charts don’t really “sing” or hold water when compared to the success of the Administration. George bush’s cabinet had a lot of experience (in the top four of this chart) and he left America with a “few” more economic problems than when he came in to office. PMPA and its PAC should take a chance on Obama, whose cabinet has a little private sector experience, but has a lot of experience in government. Remember, this current economic situation was started by George Bush and his cabinet which was full of private sector experience. At the end of the 8 Bush years it is very clear how bad those economic policies were for the PMPA’s members and the American economy. And that was from a cabinet with lots of private sector experience according to the chart!! !